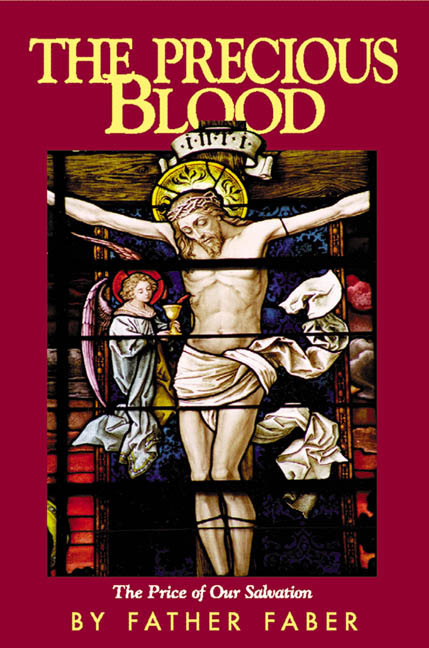 This small book, out of print for 70 years, is filled with many unusual and traditional prayers and devotions to include the Precious Blood Novena and Chaplet plus many other novenas. 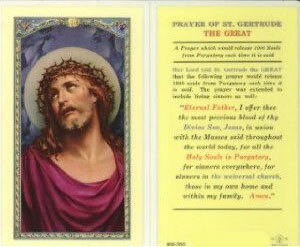 Also includes the Stations of the Cross, Prayers for holy Mass, many Litanies and other special prayers. A real gem!. 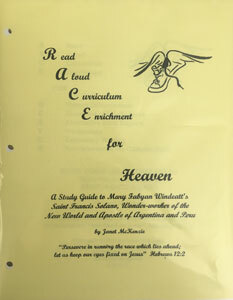 208 pages, size: 3" x 4-3/4" PB. 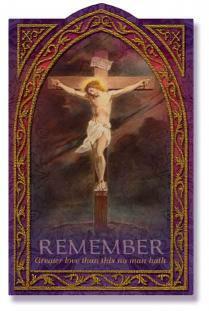 Ad majorem Dei gloriam For the greater glory God Wood Size = 1.25" x 2"